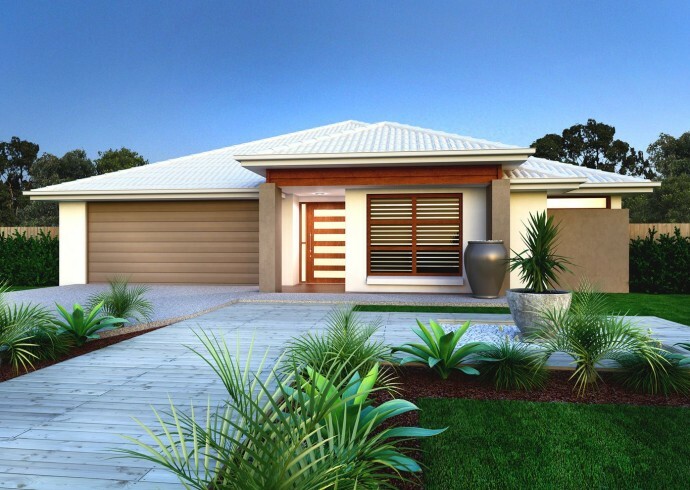 Facades depicted are generic only and will vary in some aspects by floor plan chosen. They are designed to show the features of the facade. Refer to your consultant for full details. 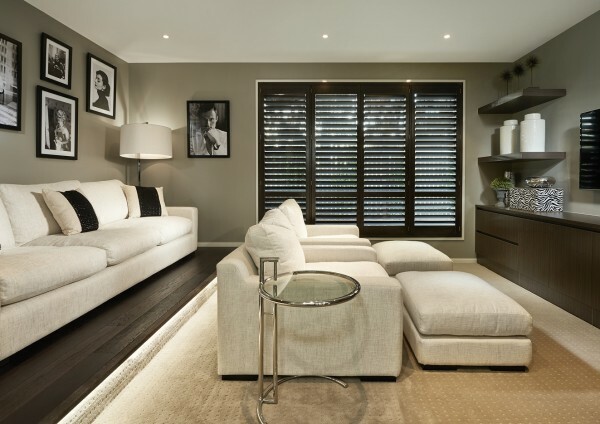 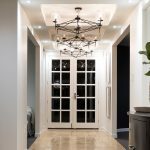 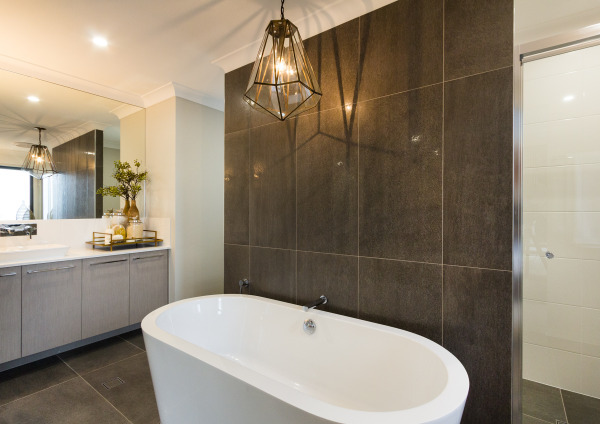 Upgrade your Horizon specification to Luxe and open the door to a wider range of stylish fittings and fixtures to enhance your home. 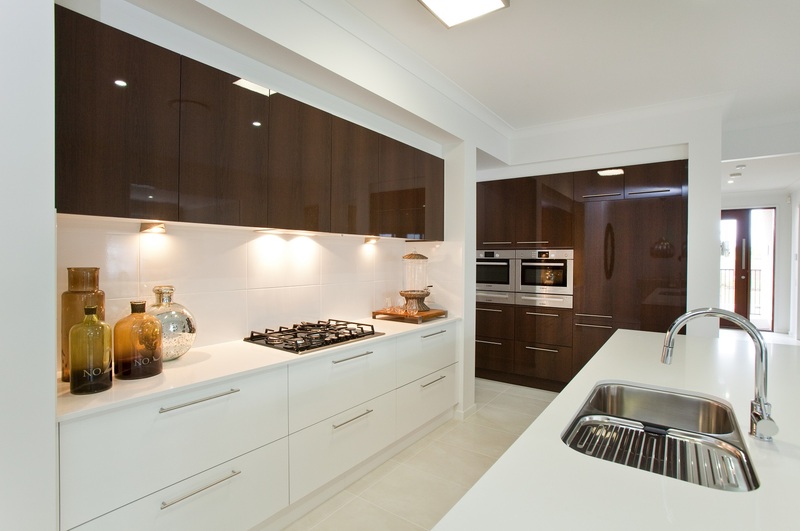 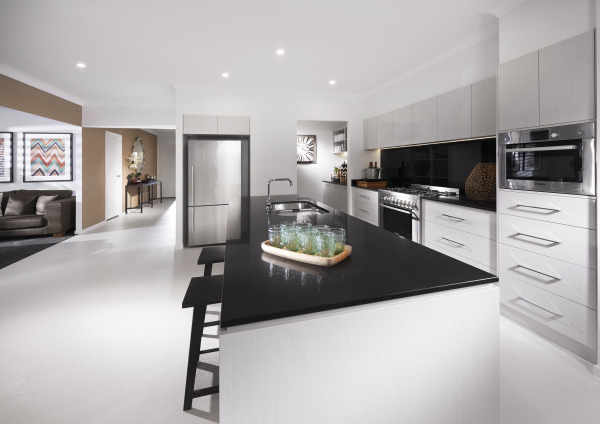 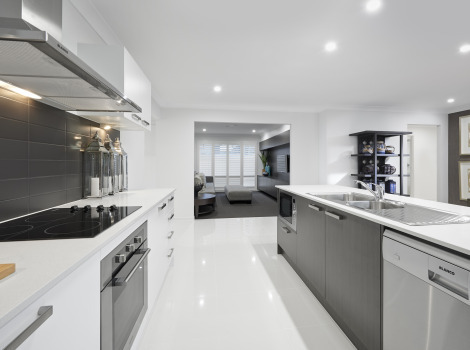 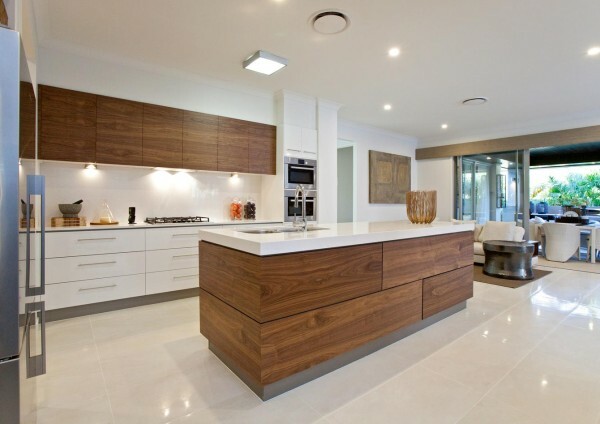 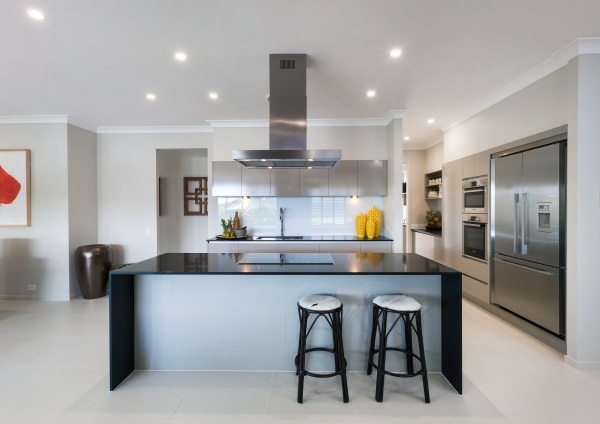 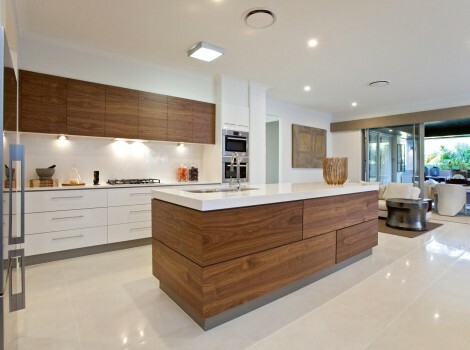 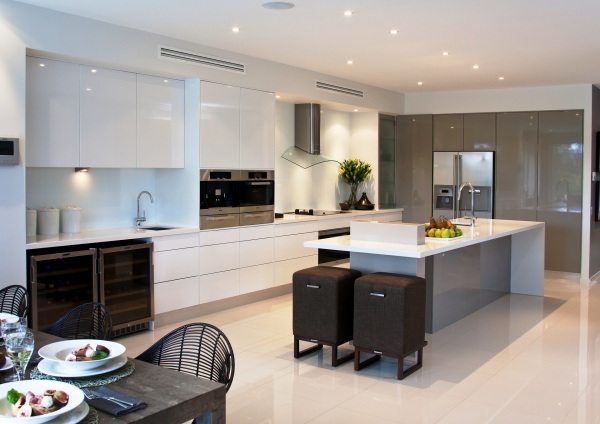 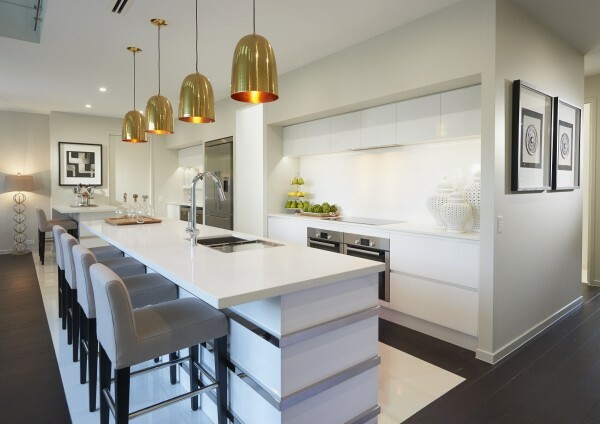 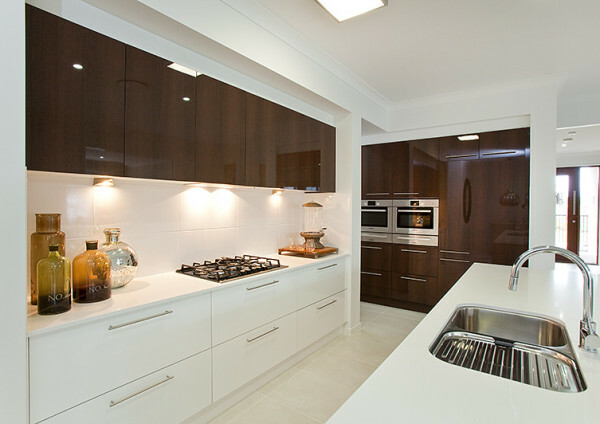 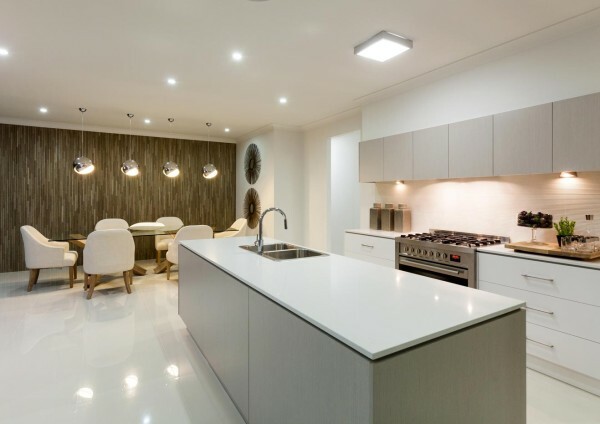 Stainless steel appliances and Caesarstone benchtops are just some of the Luxe options available. Please refer to your personalised specification booklet for details on your home inclusions. 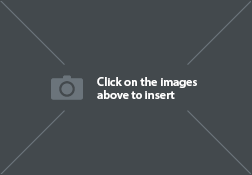 Images are for illustrative purposes only. 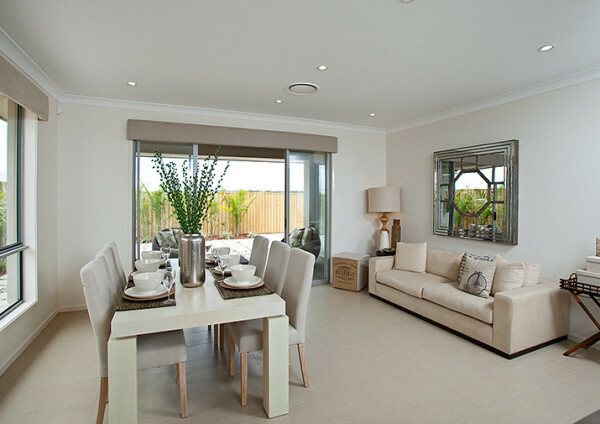 Please download inclusion brochure for full details. 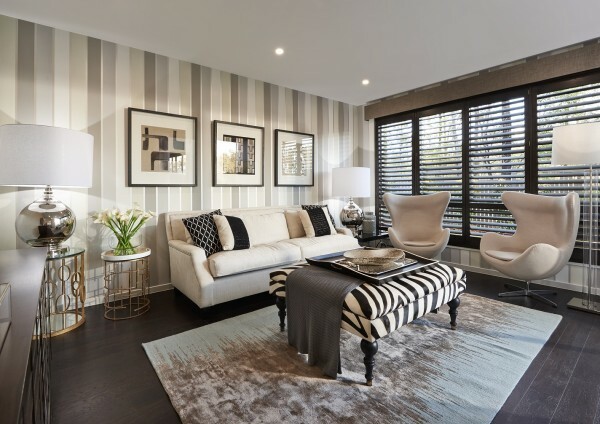 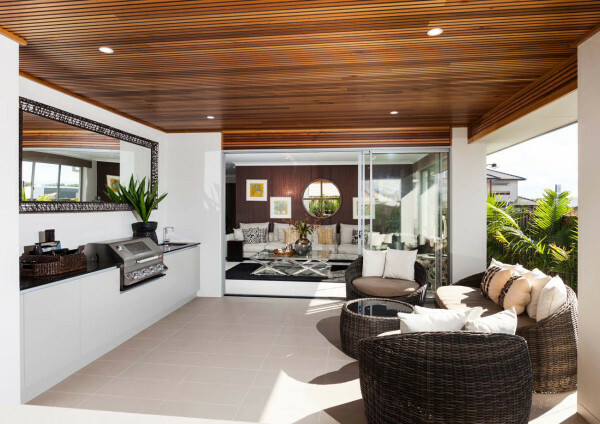 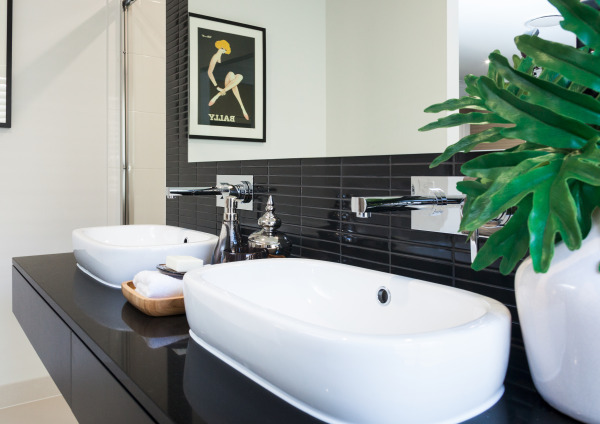 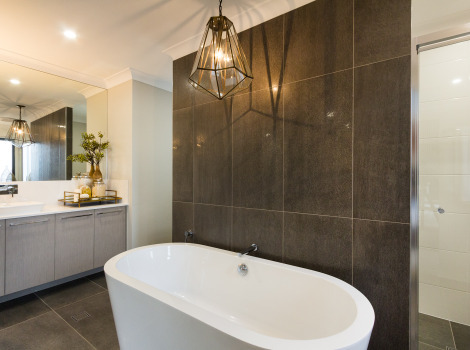 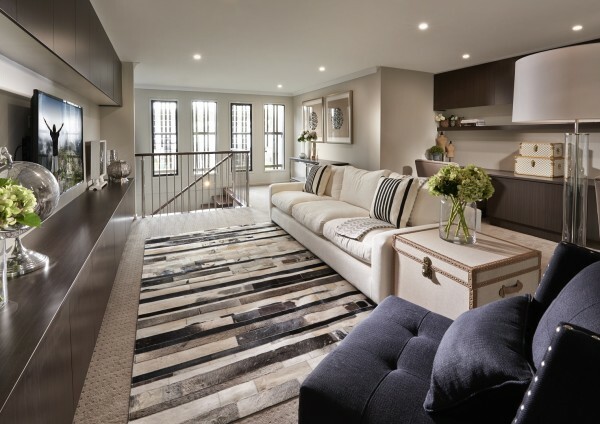 Featuring a rear alfresco and butler’s pantry, this home is a functional family space for everyday living and a chic and sophisticated entertainer. 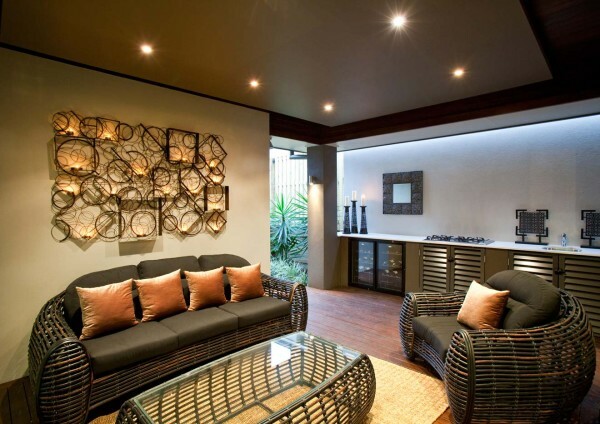 Length & Width measurements are overall brickwork. 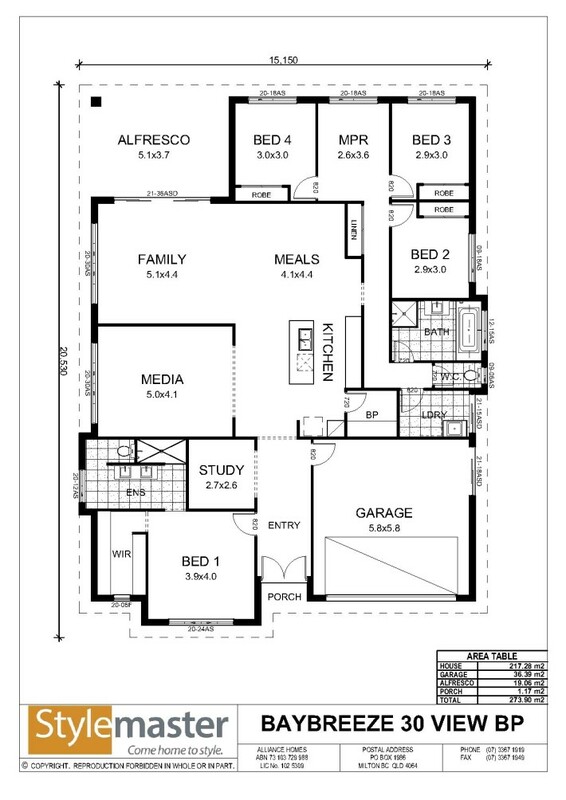 Areas are based on the TRADITIONAL floor plan. 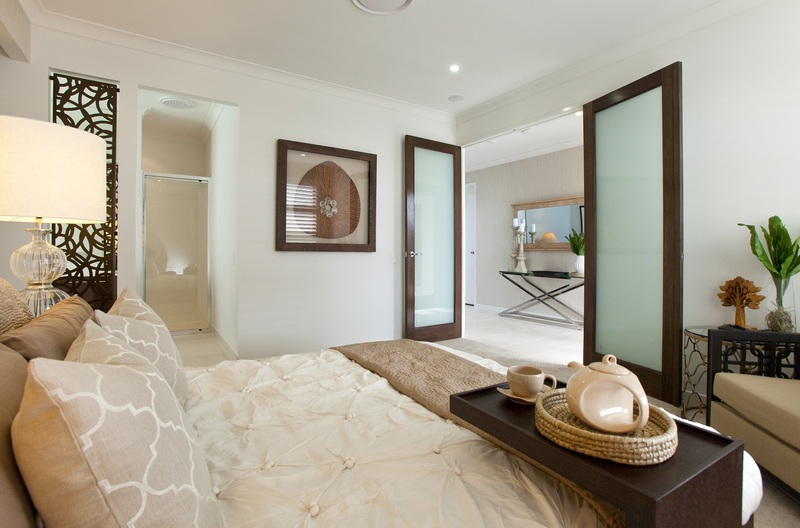 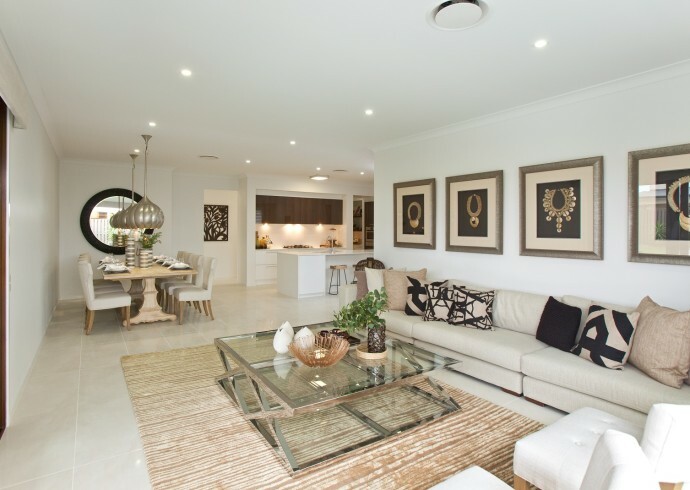 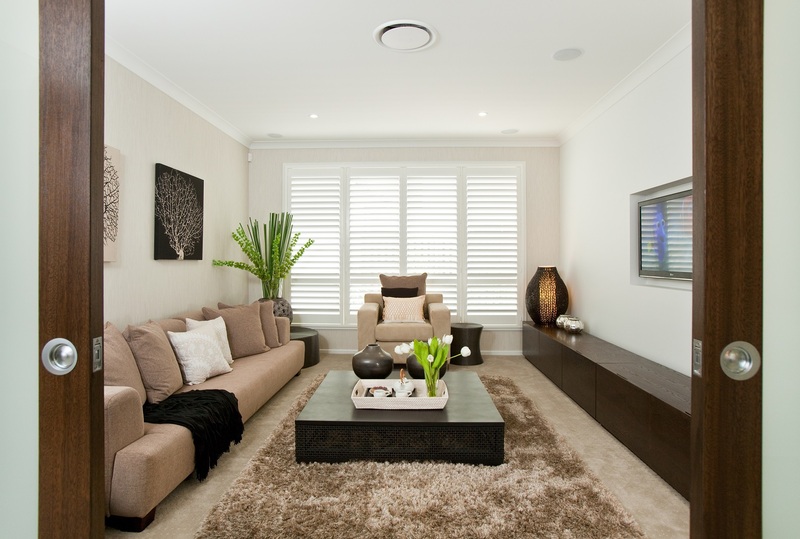 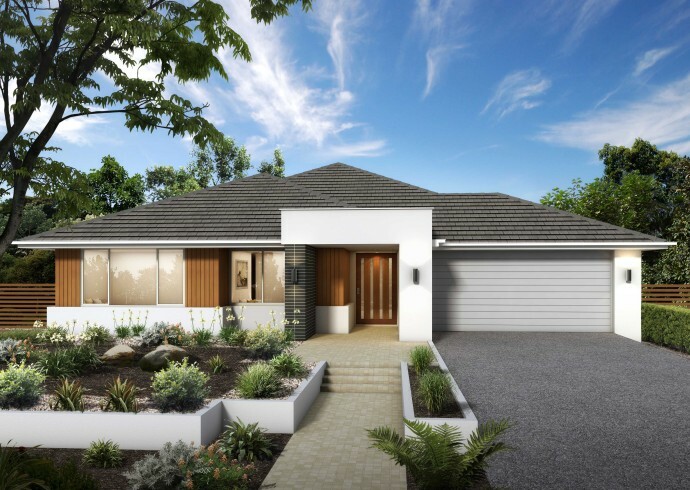 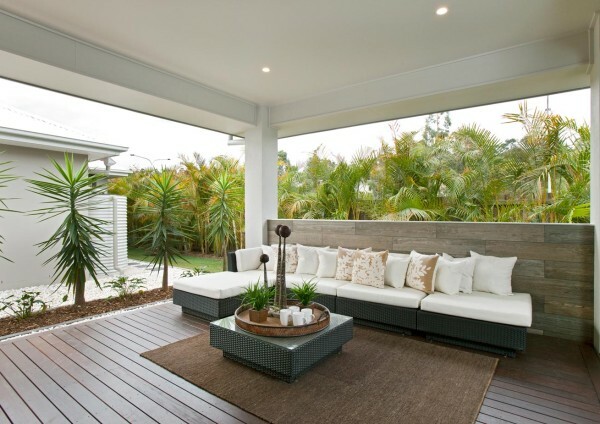 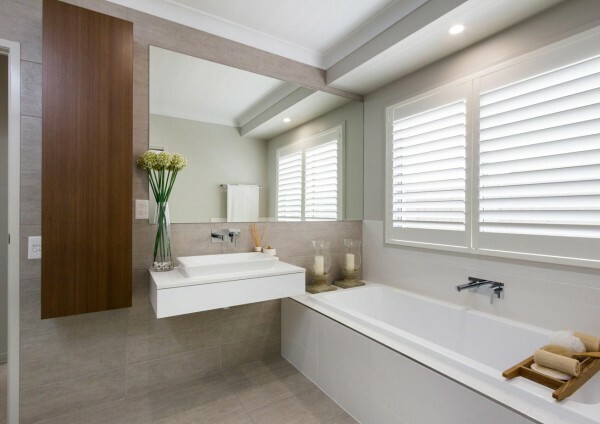 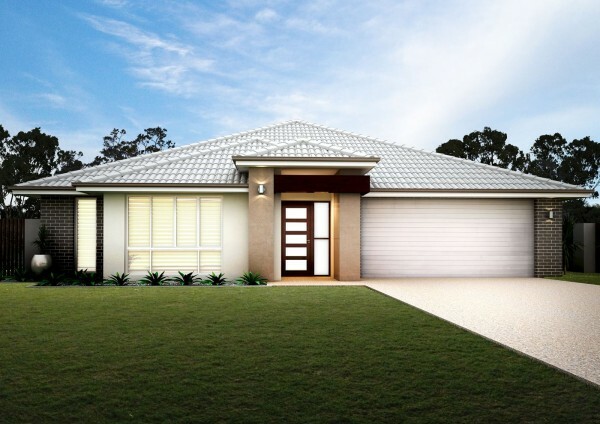 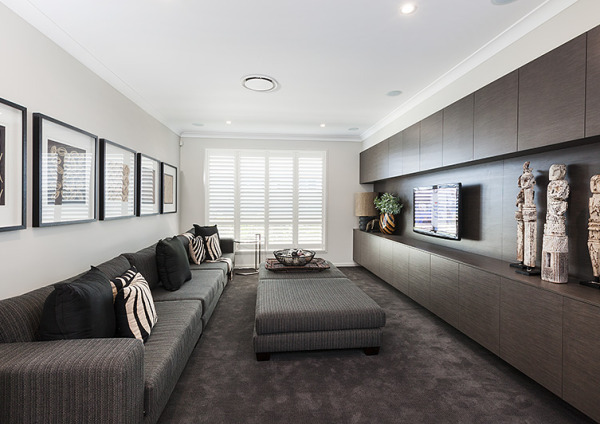 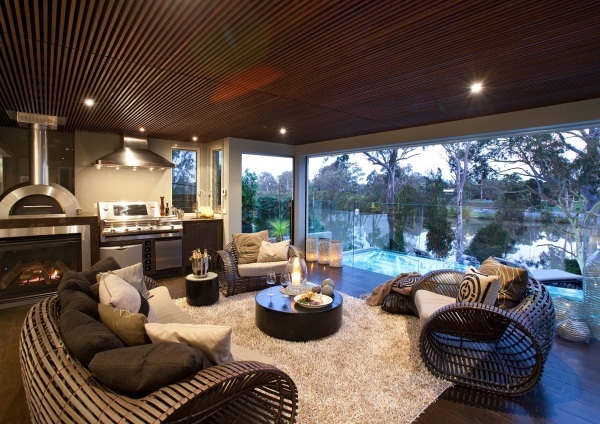 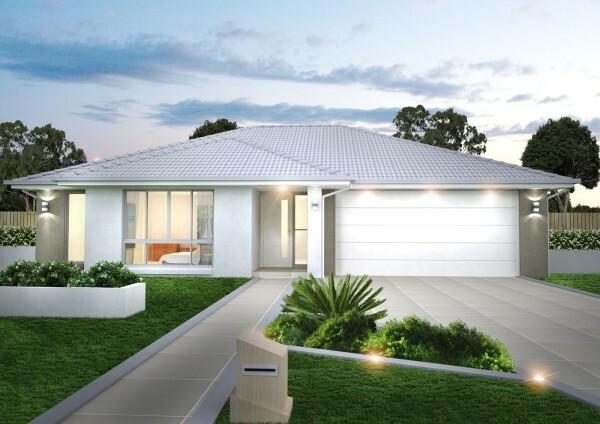 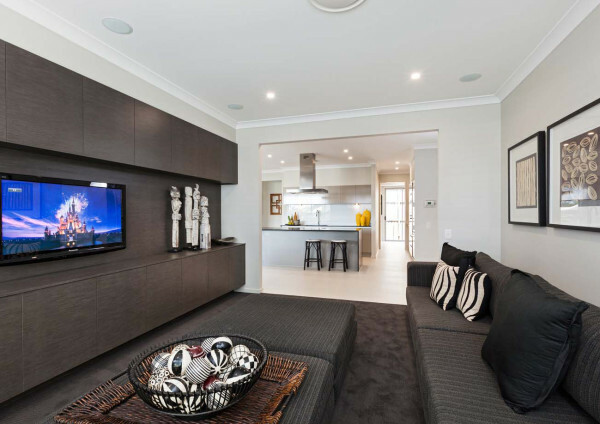 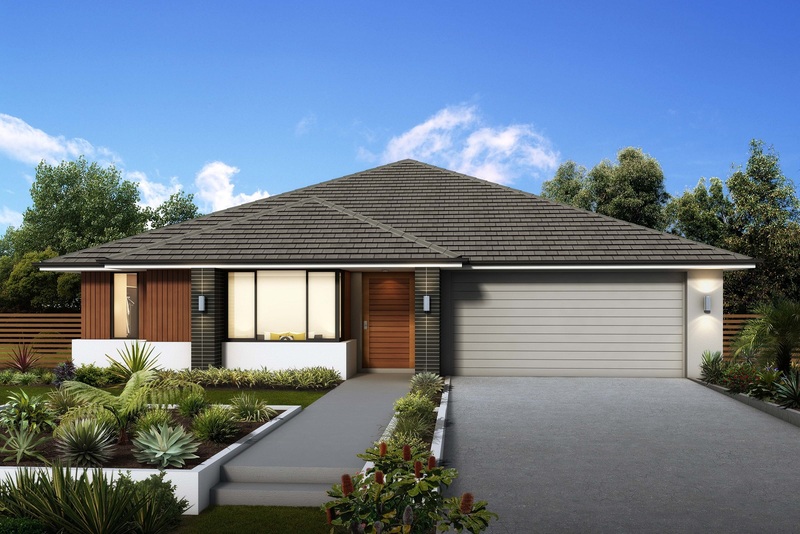 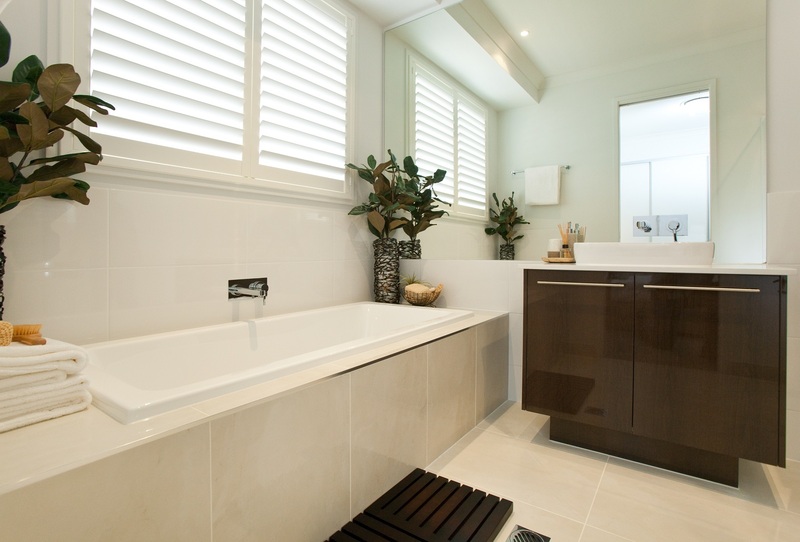 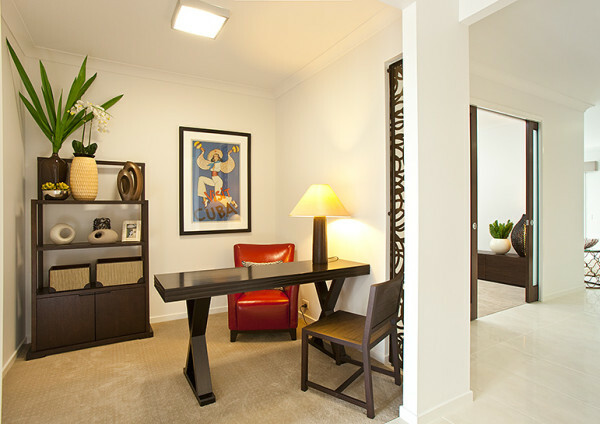 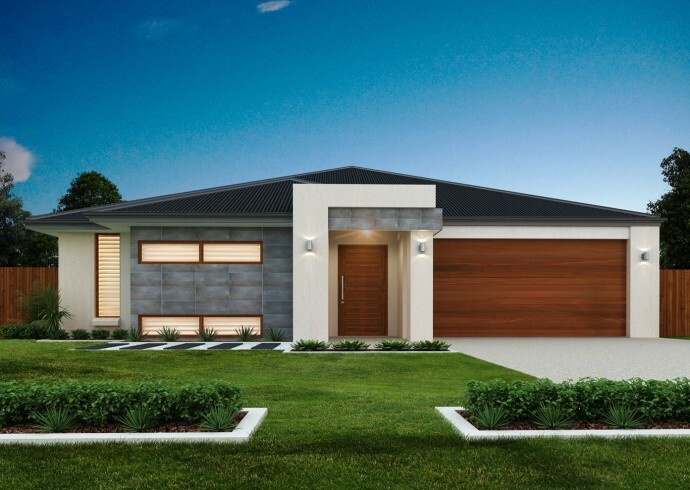 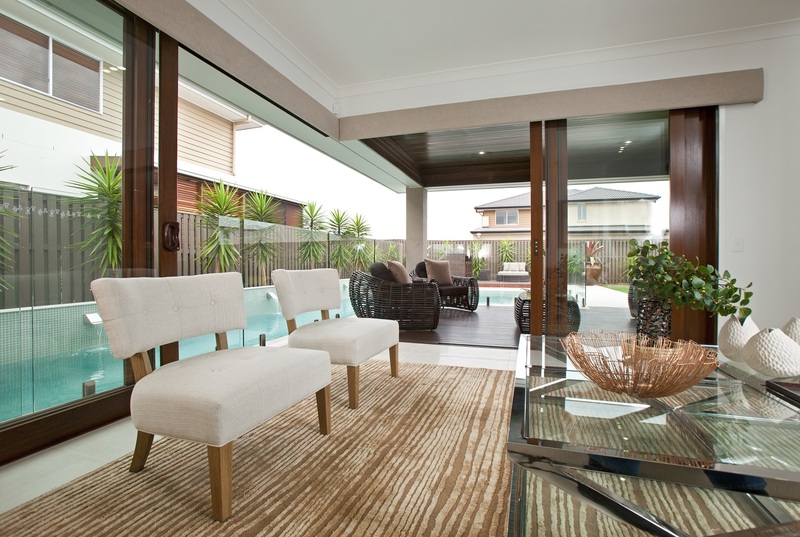 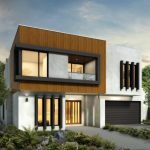 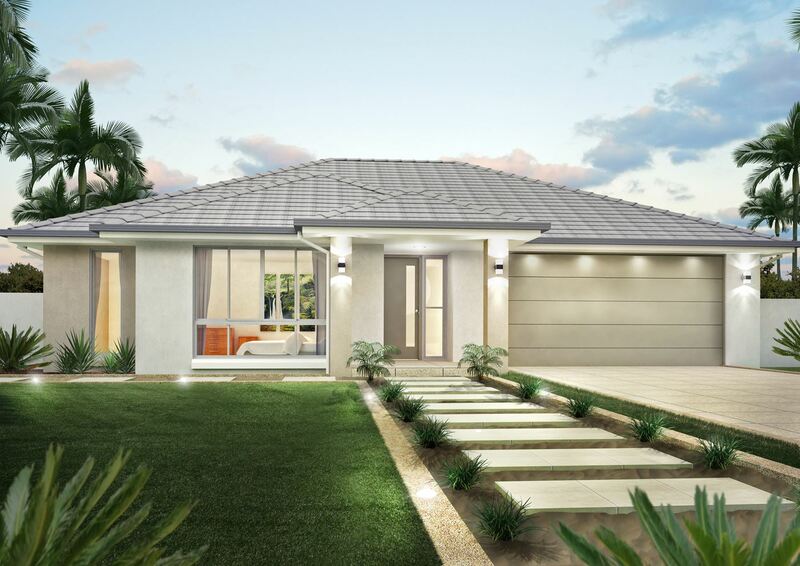 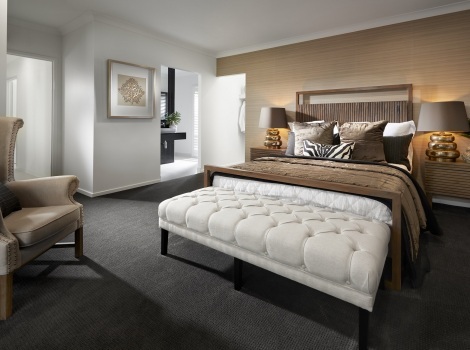 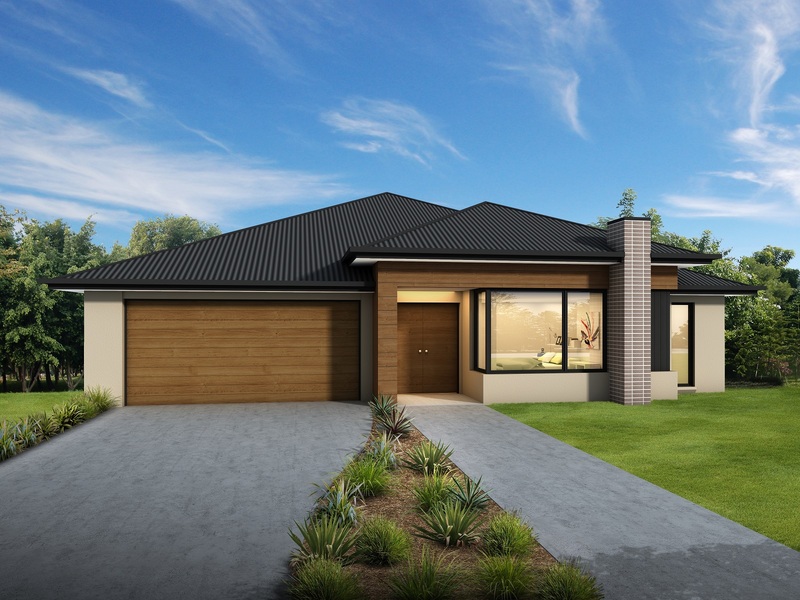 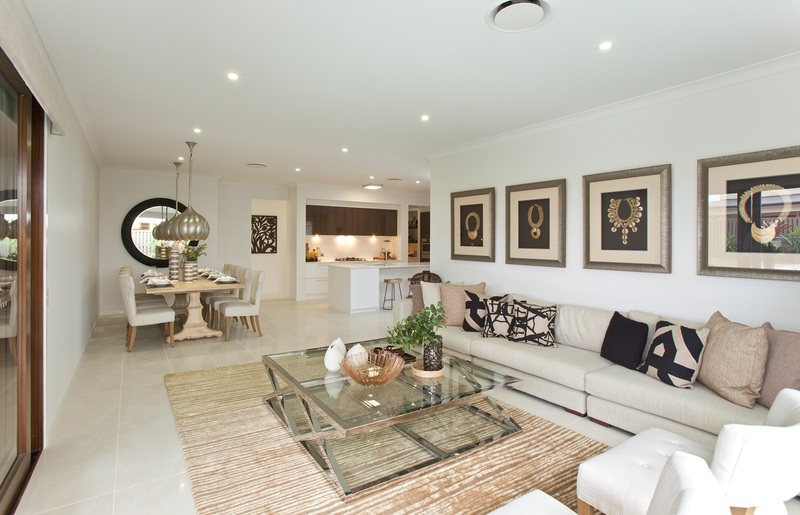 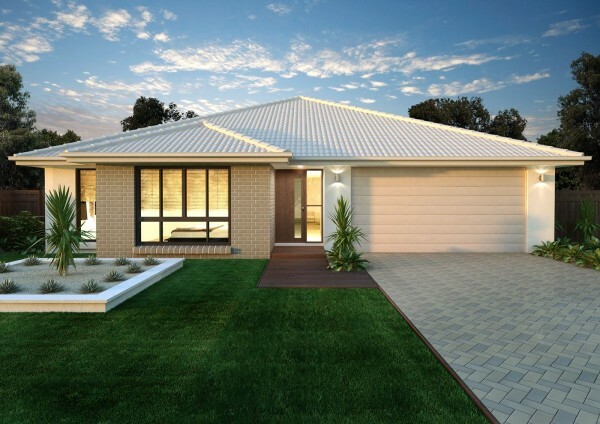 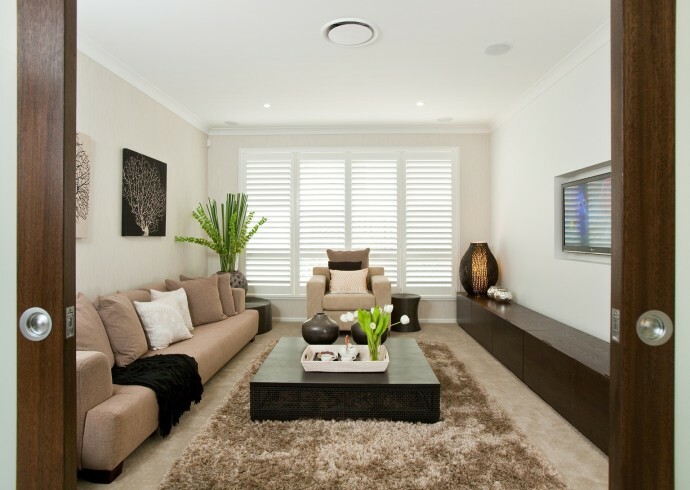 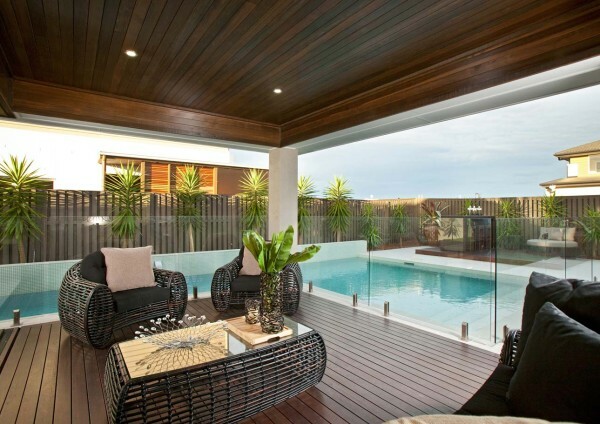 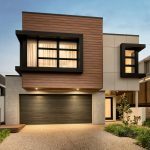 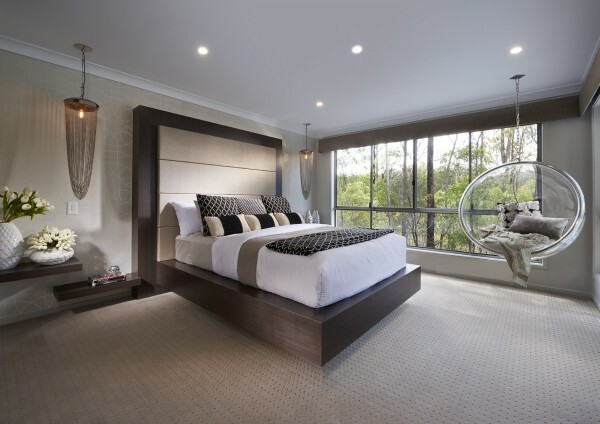 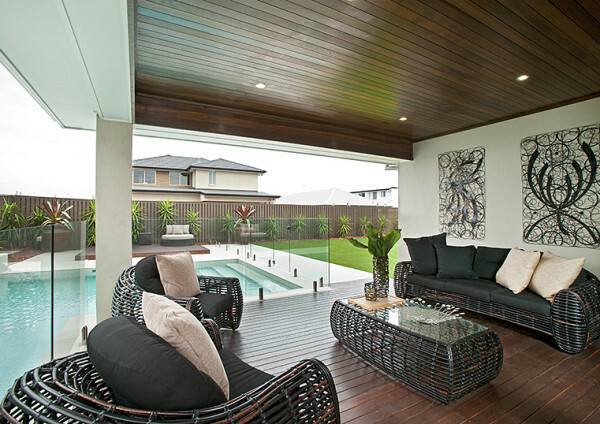 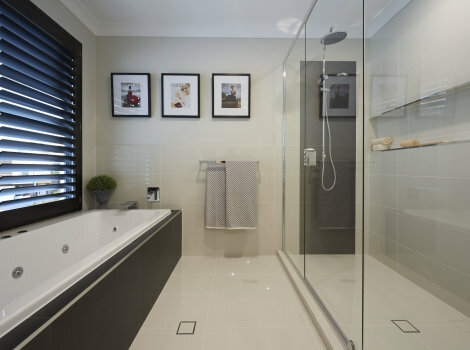 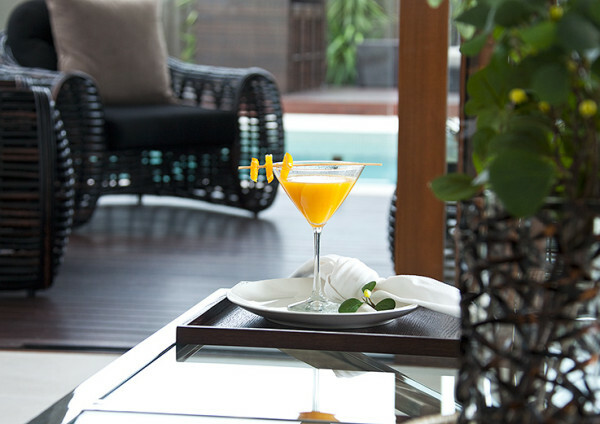 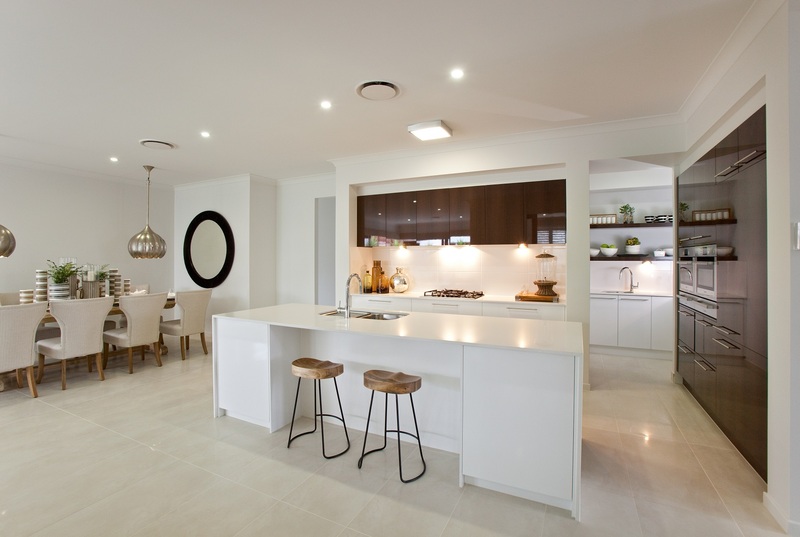 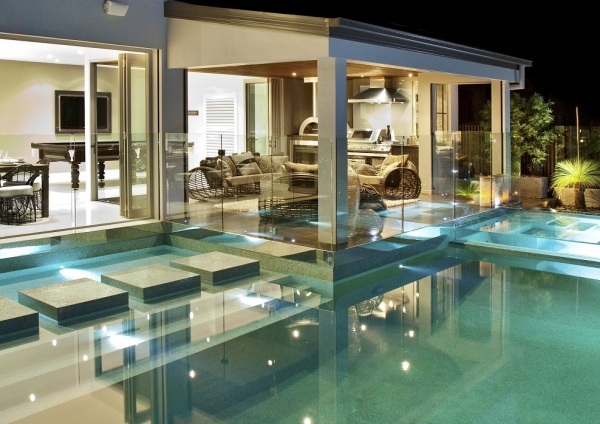 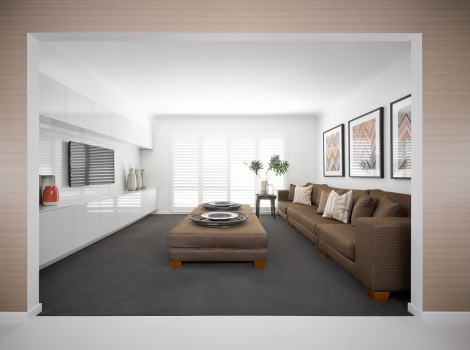 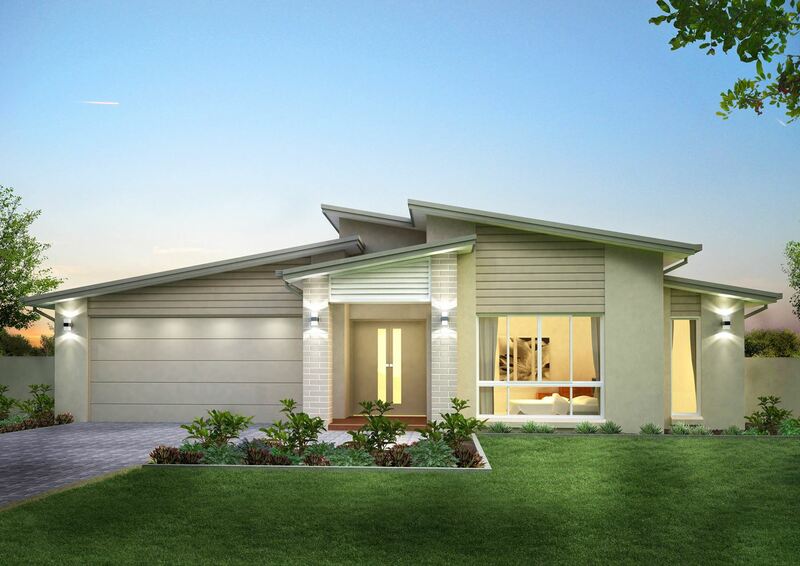 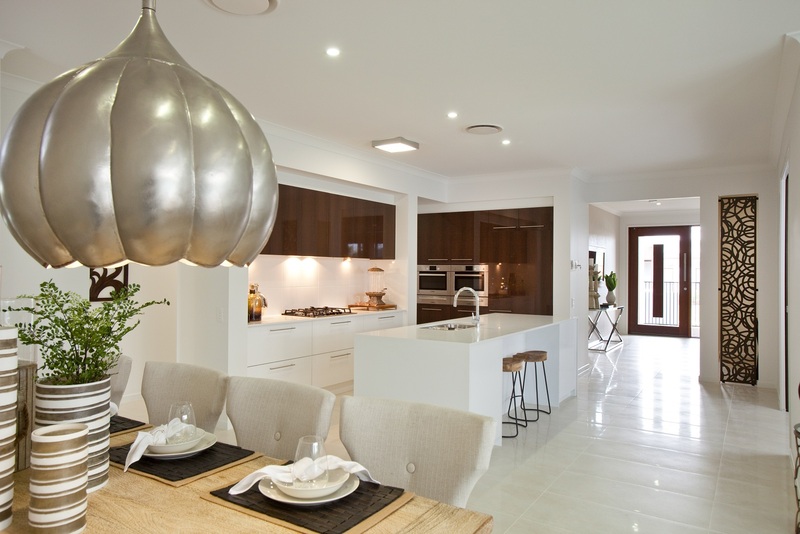 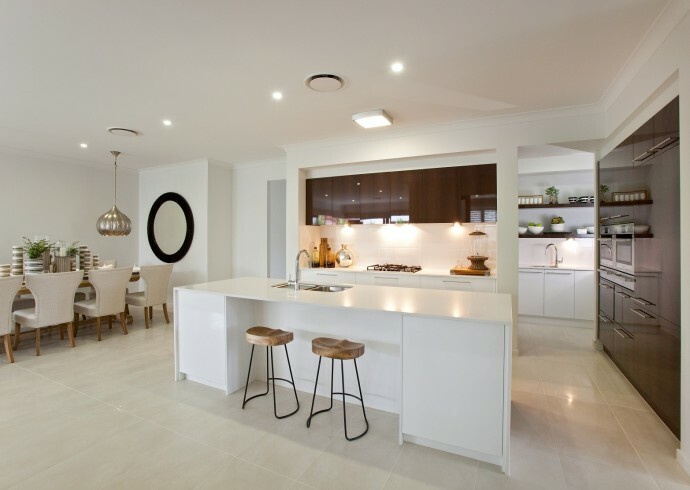 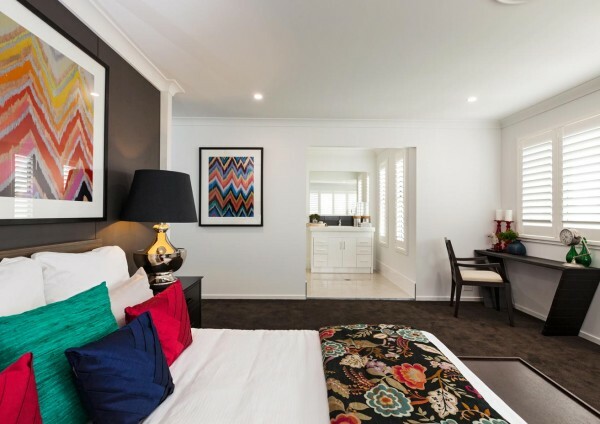 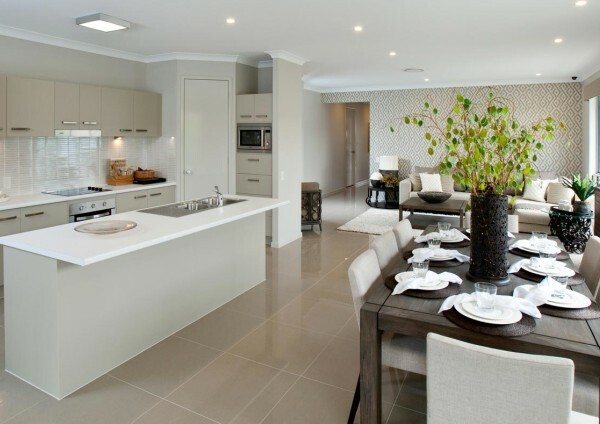 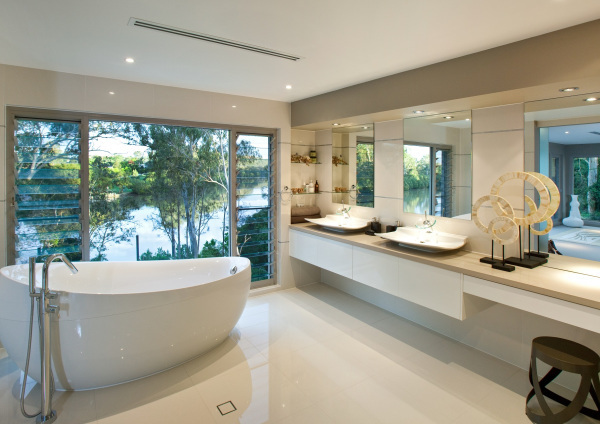 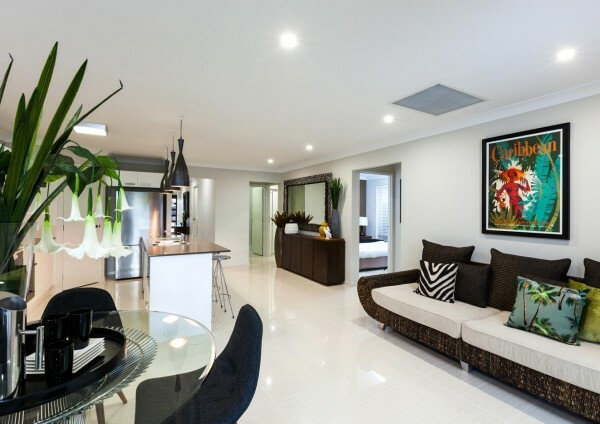 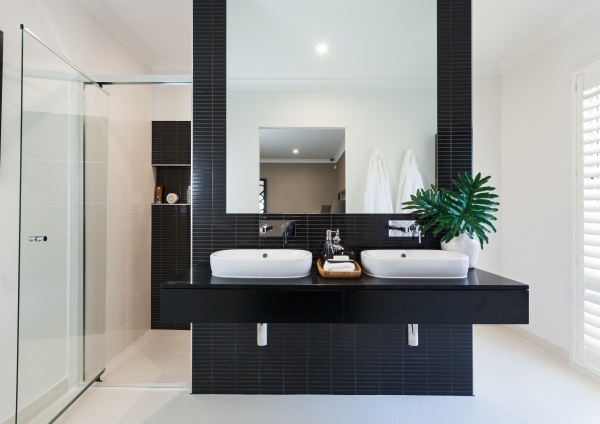 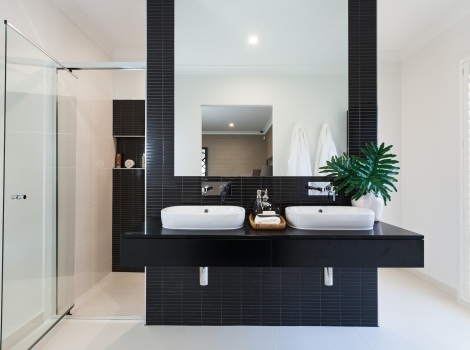 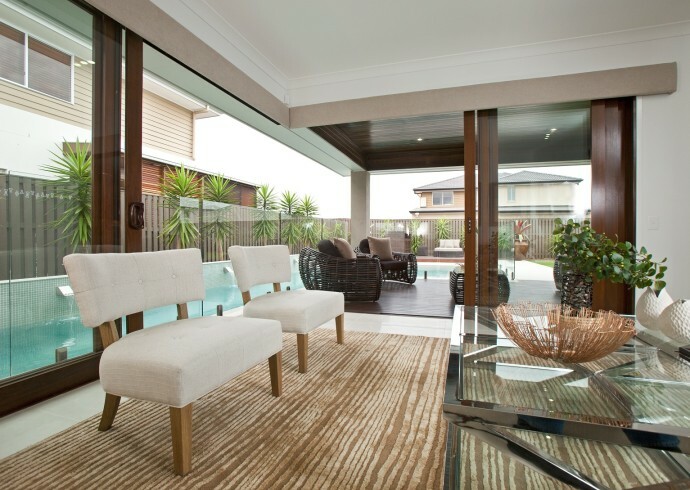 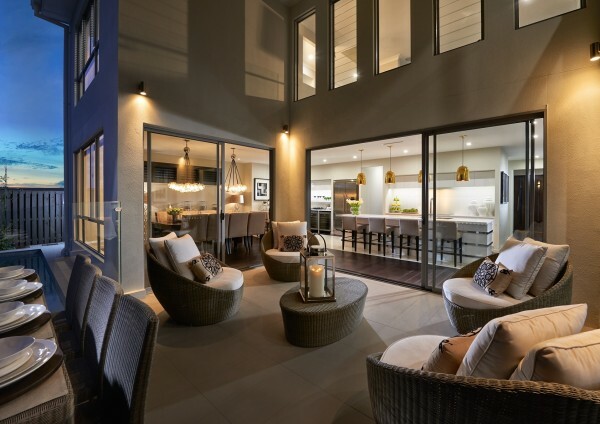 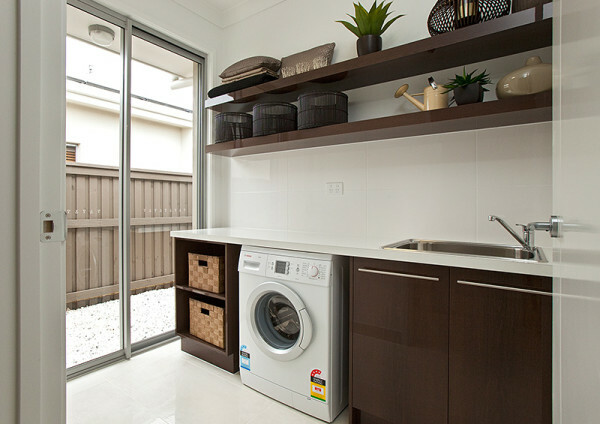 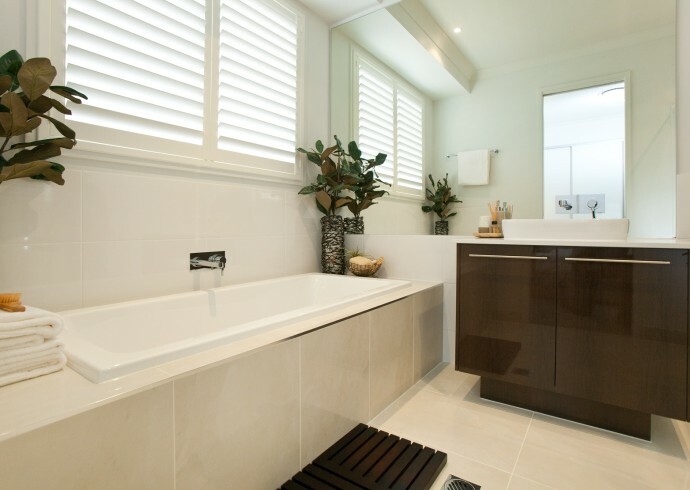 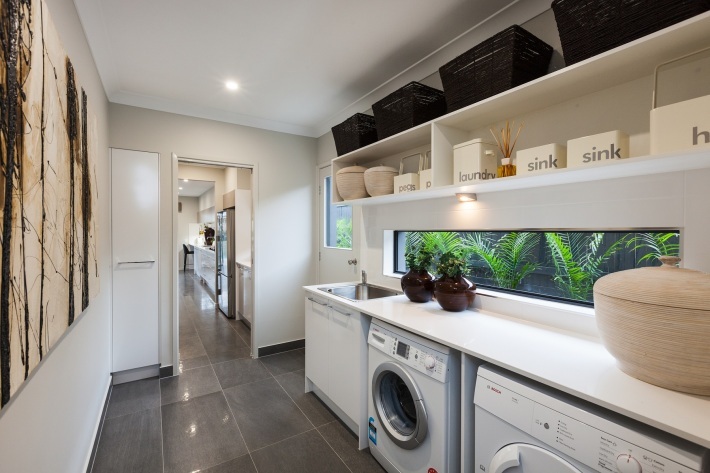 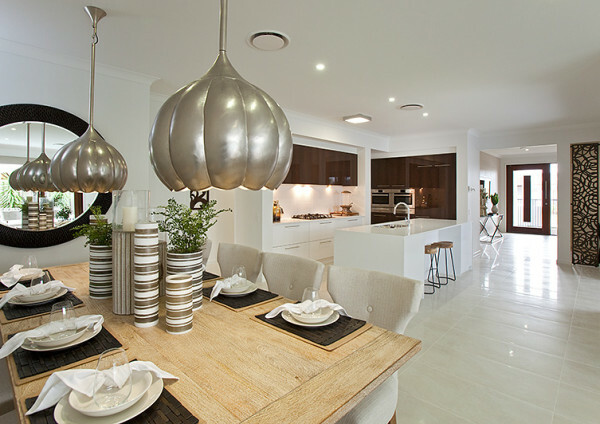 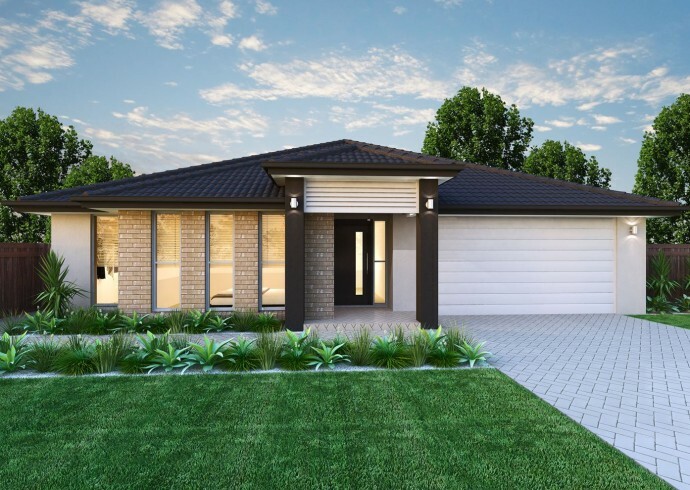 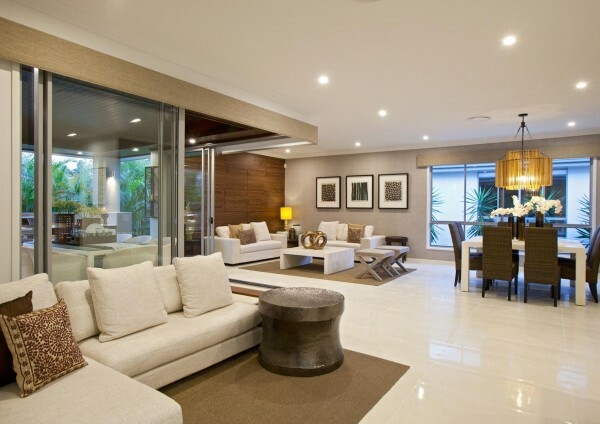 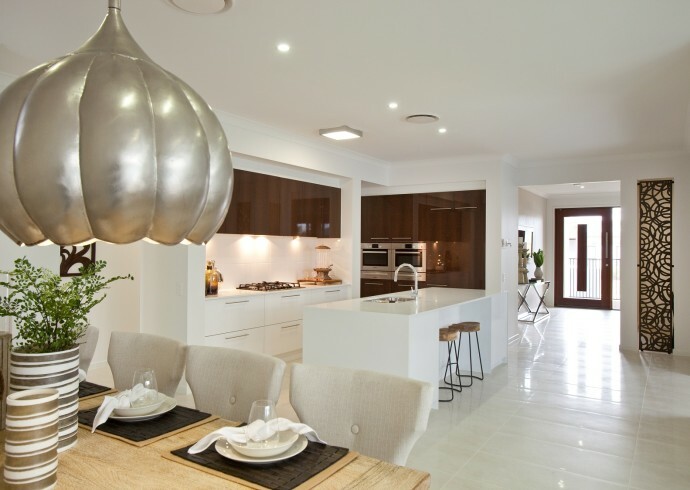 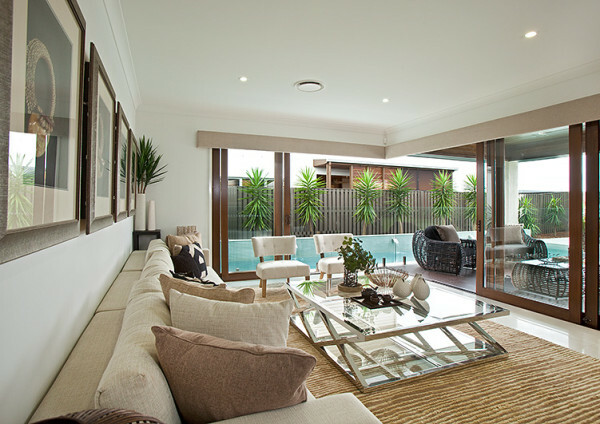 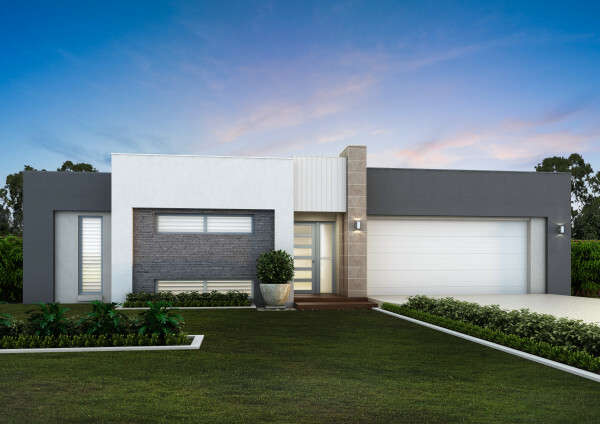 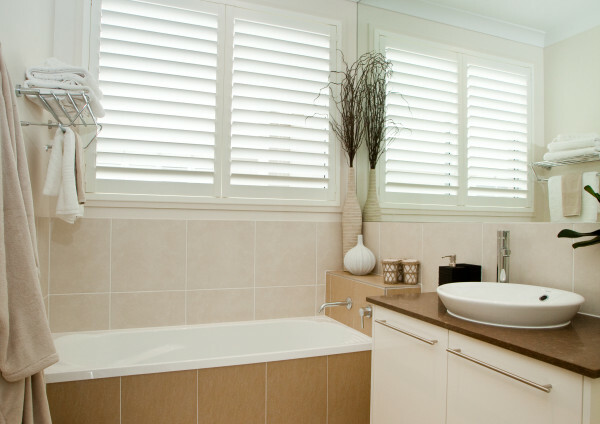 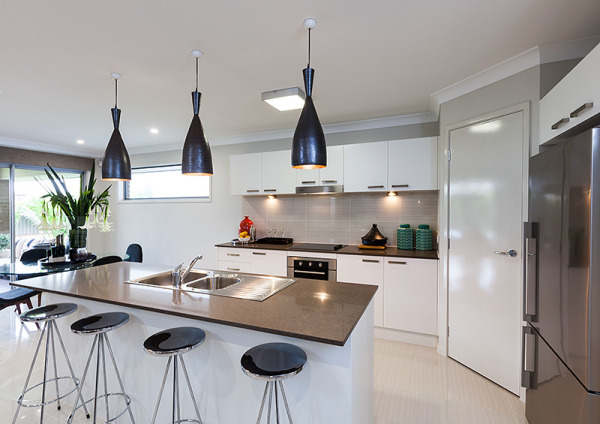 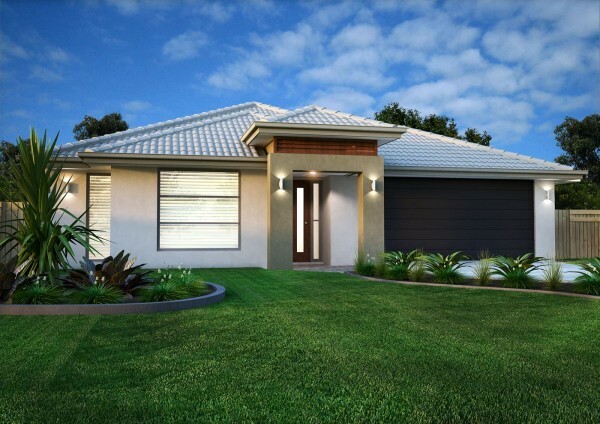 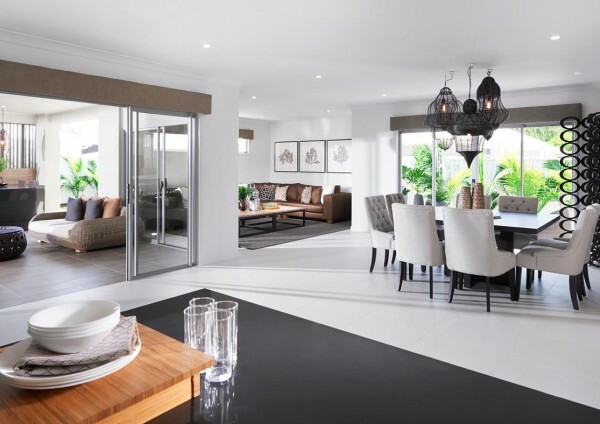 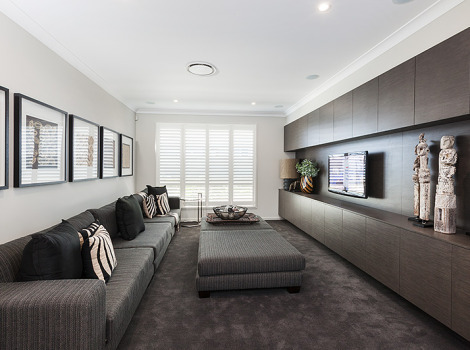 Prices are based on standard floor plans, facades and Brisbane City Council Fees. 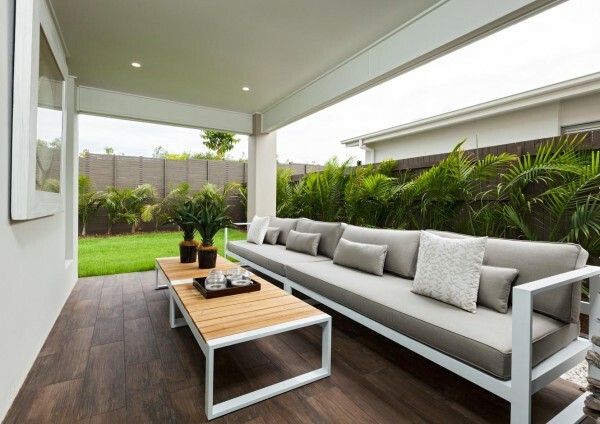 Price does not include decorator items, upgrade items, driveways and landscaping. 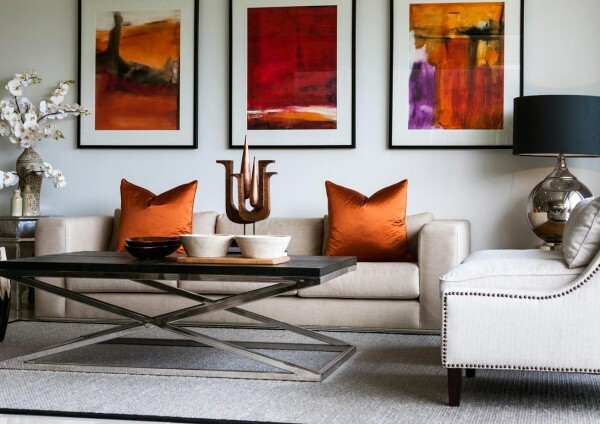 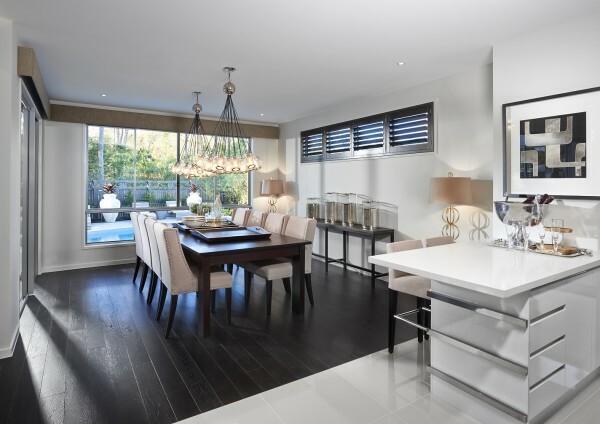 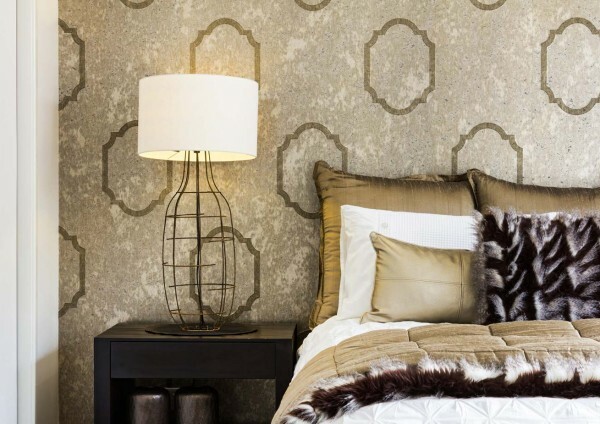 Prices are subject to change at Stylemaster Homes’ discretion. 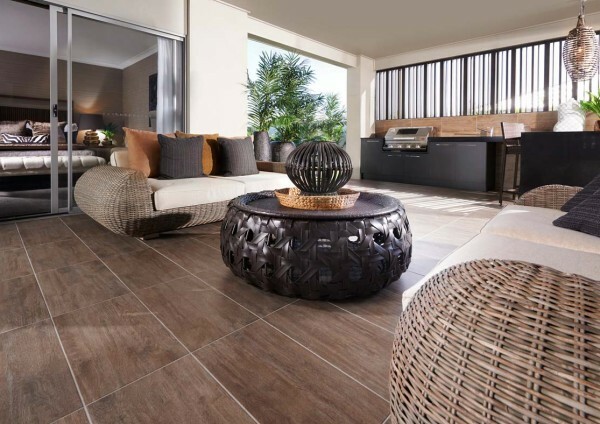 Please speak to one of our Sales Consultants for a full list of exclusions/inclusions.